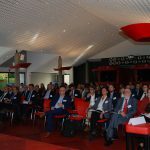 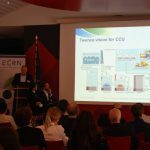 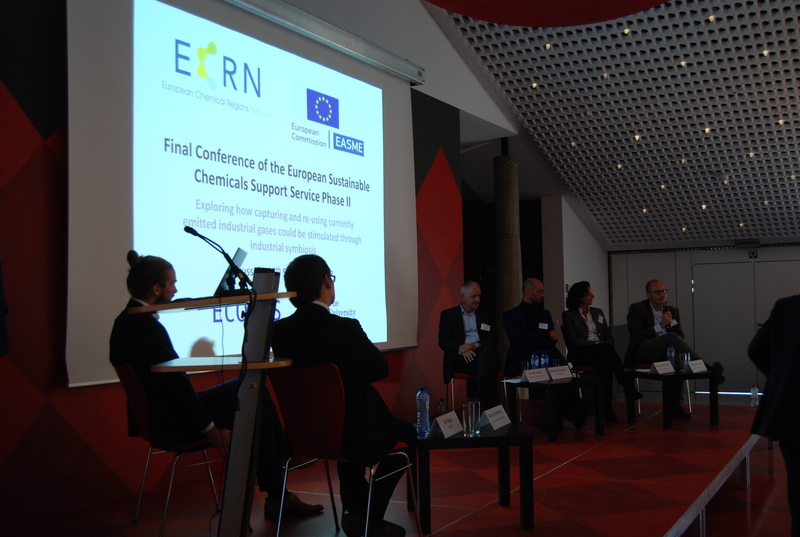 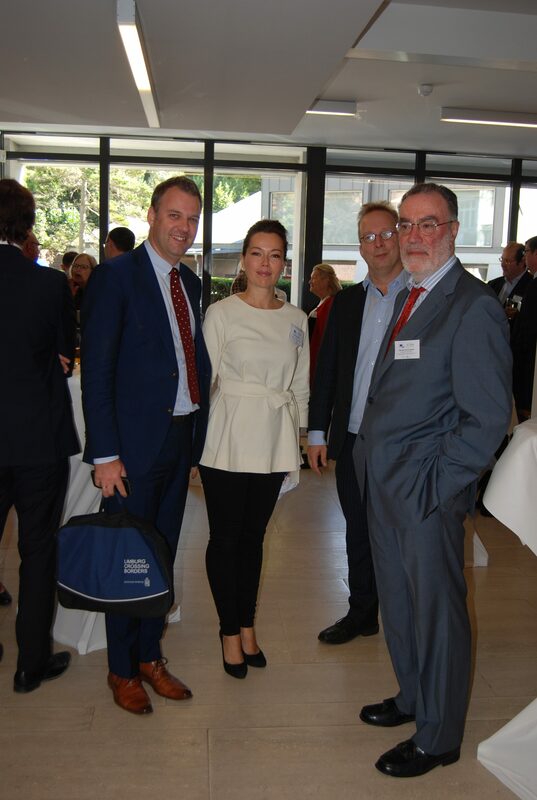 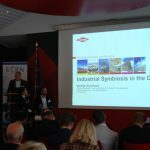 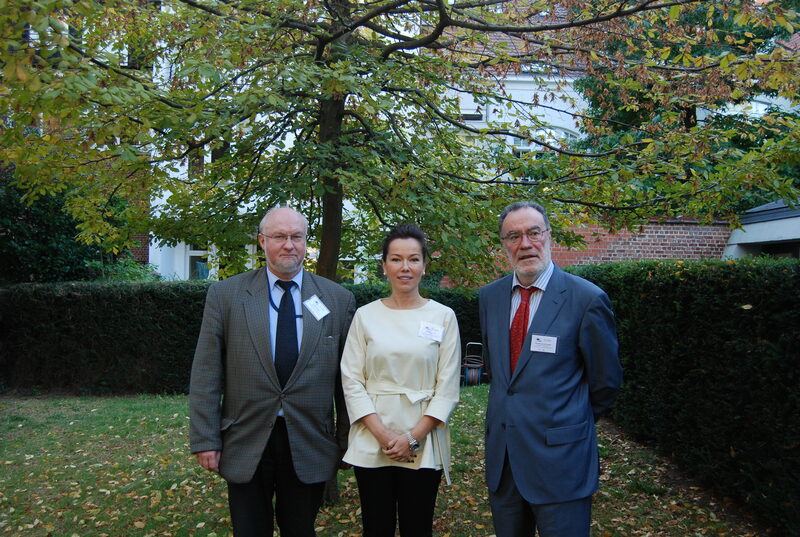 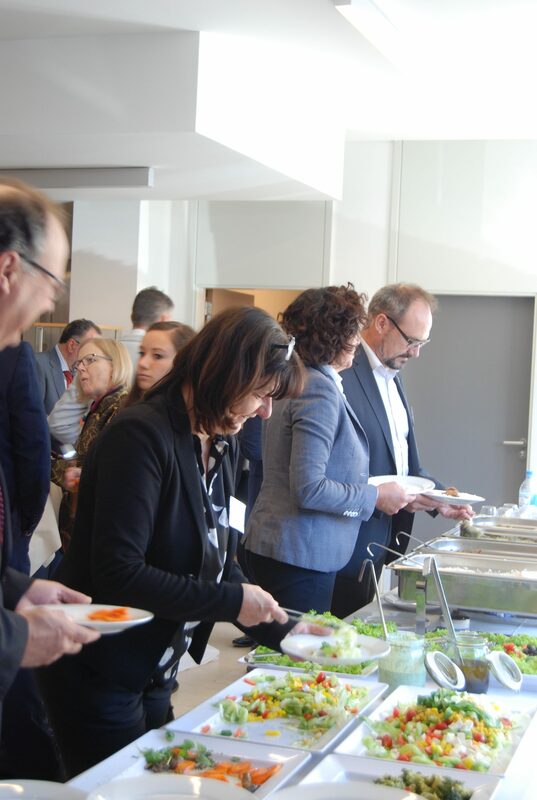 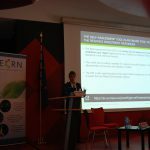 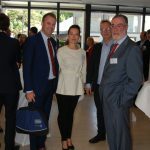 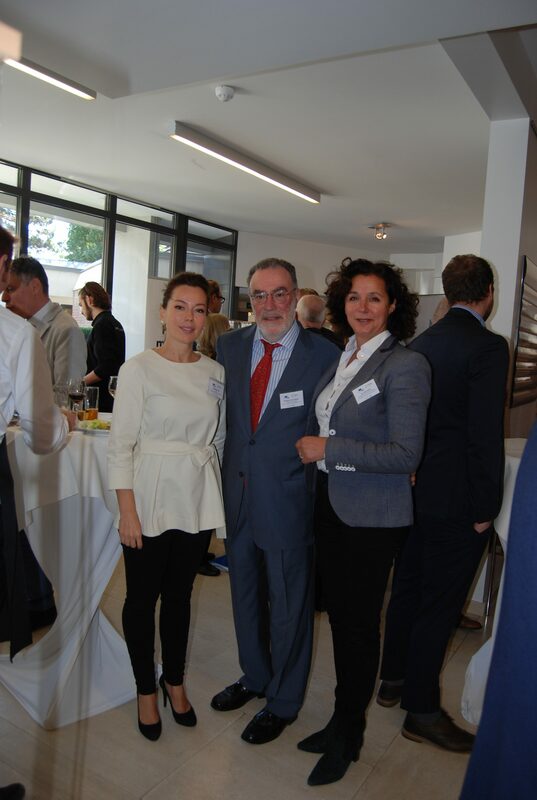 On the 27th of September, the Final Conference of the European Sustainable Chemicals Support Service – Phase II took place at the headquarters of ECRN in Brussels. 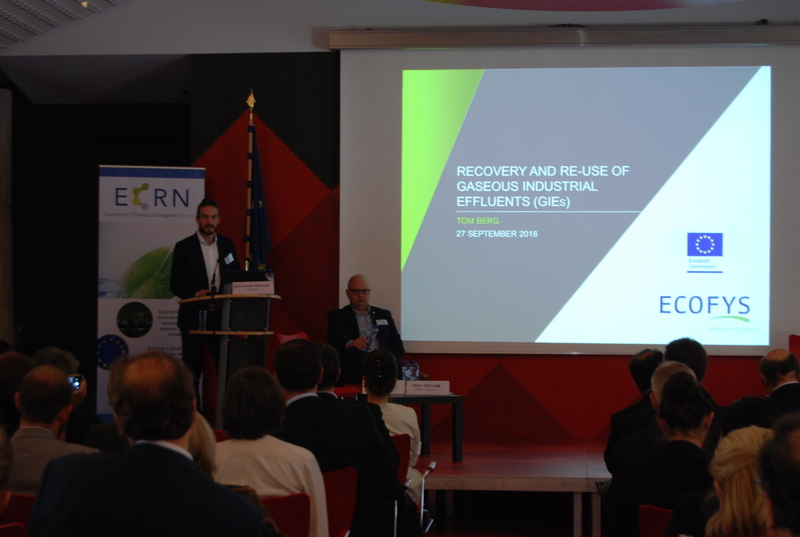 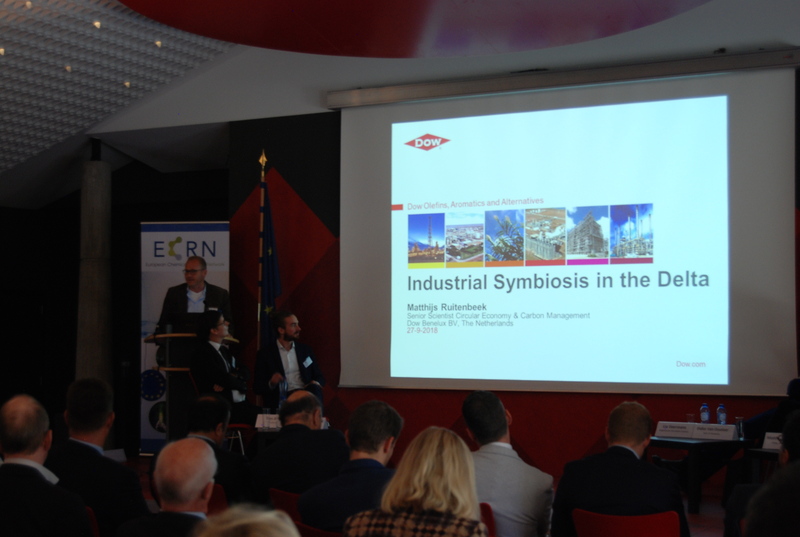 The main focus was to explore how capturing and re-using currently emitted industrial gases could be stimulated in European regions through industrial symbiosis. 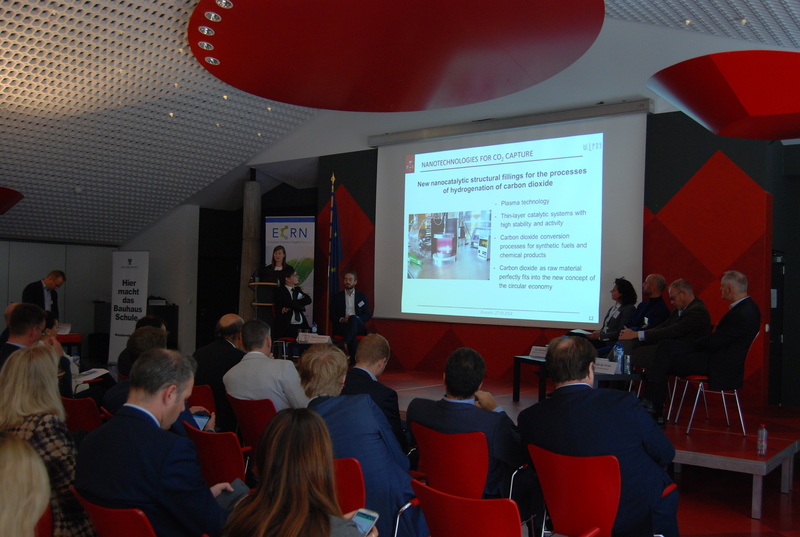 The meeting was the final event of a COSME action funded under the COSME programme, managed by EASME (ref.EASME/COSME/2016/011). 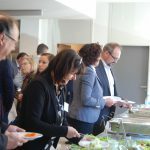 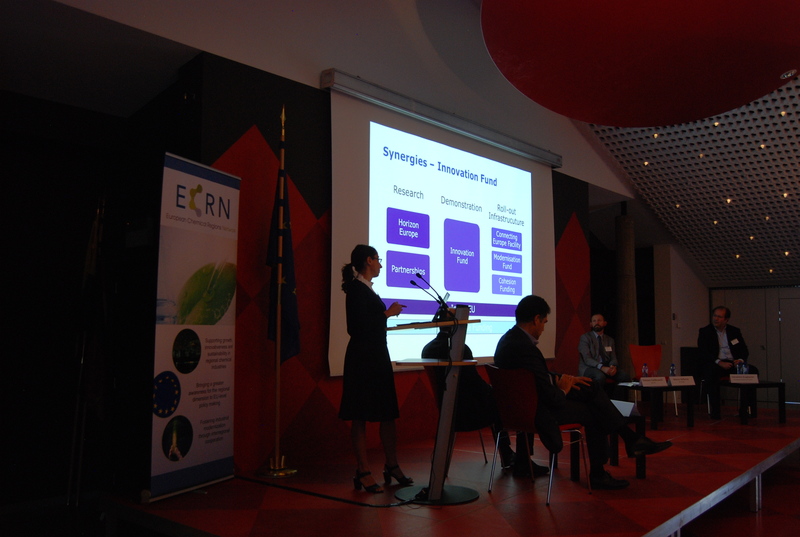 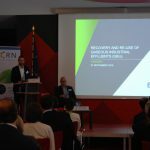 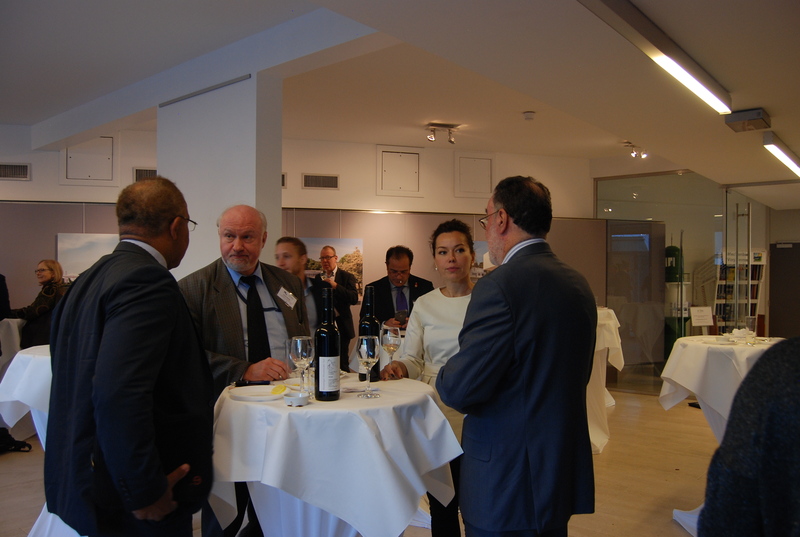 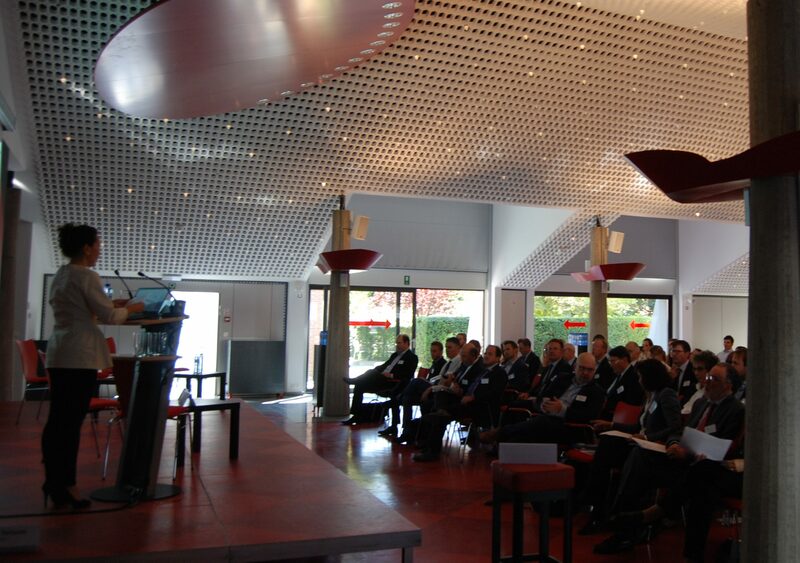 It was organized by ECRN in cooperation with DG GROW of the European Commission, EASME and Consortium partners. 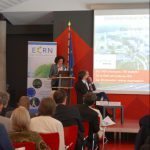 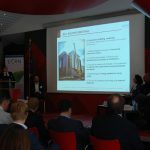 ECRN members Limburg and Flanders (Port Of Antwerp) have been selected in the project as model regions, together with the regions of Varna (Bulgaria) and Lodz (Poland). 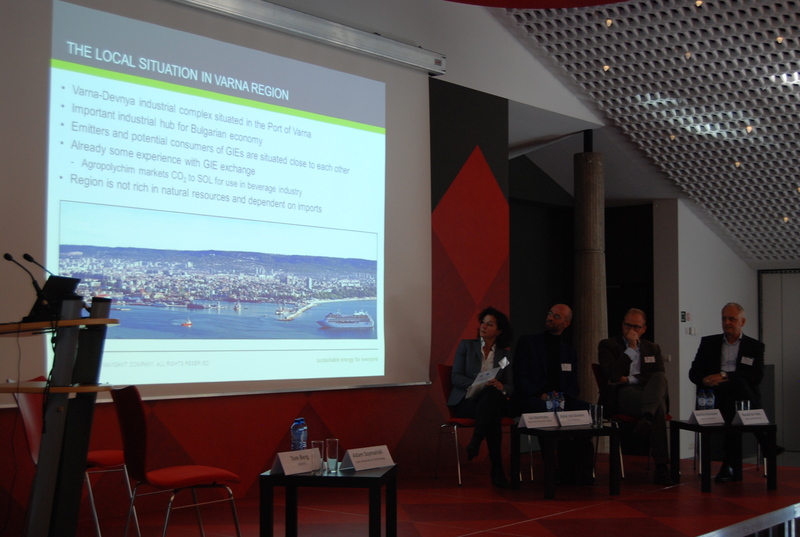 You can see the key finding of each region in the presentations attached below. 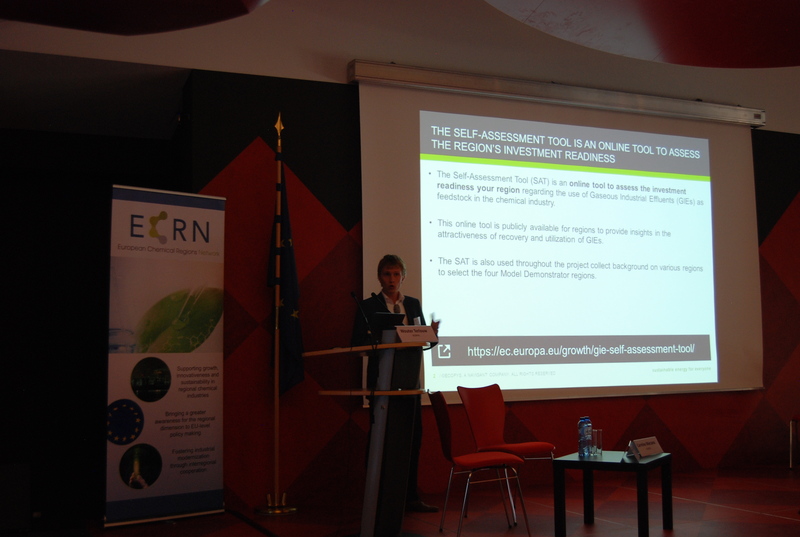 The self-assessment tool developed within this project can be accessed here. 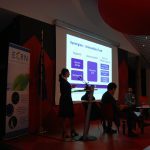 It aims at supporting regional authorities in exploring their investment readiness potential related to the re-use of GIEs, by providing a scoring on 8 parameters and recommendations. 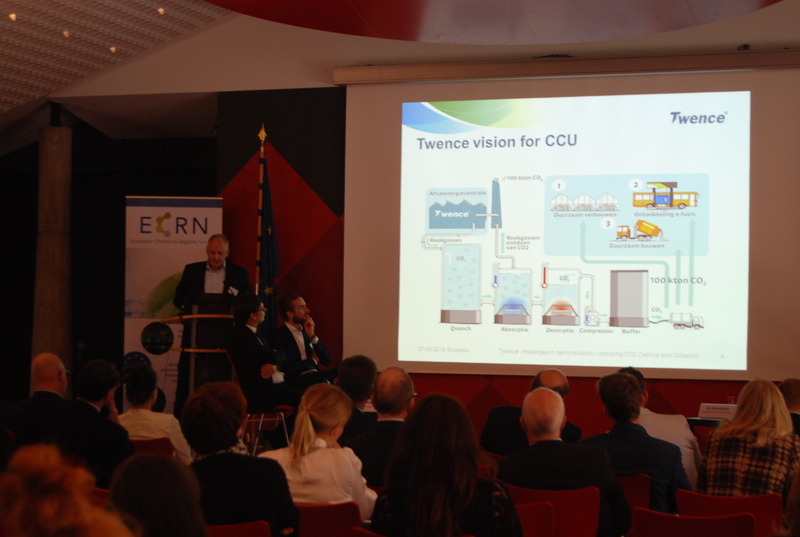 It also provides an overview of key emission sources close-by and potential applications for the emitted gases. 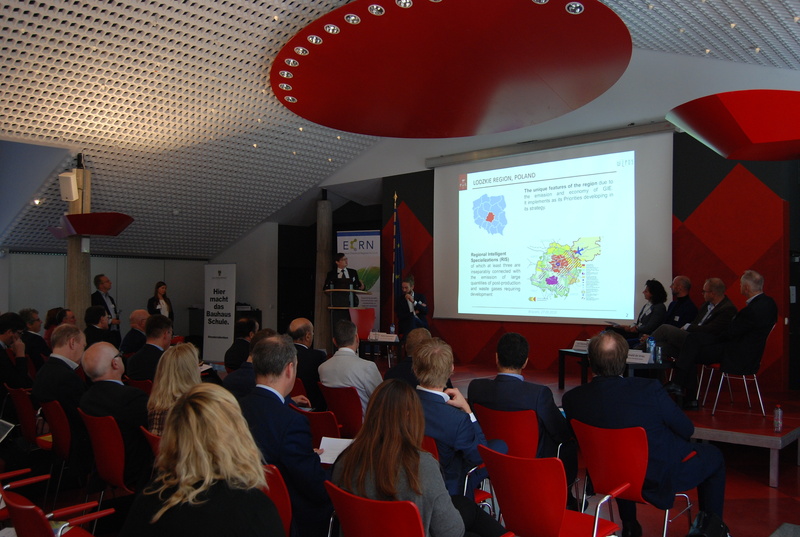 For more information, access the Report of the event below.